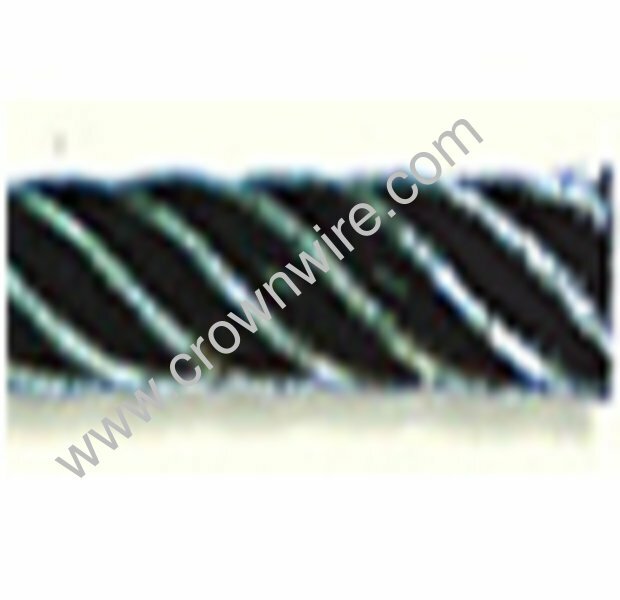 Item # 1CLI, 6x25 Casing/Tubing Line Steel Wire Rope IWRC On Crown Wire and Cable Co., Inc. Ground Wire Type THW U.L. Flat Jacketed Heavy Duty Type THW S..
Flat Neoprene Submersible Pump Cabl..
PVC Twisted Type THW Submersible Pu..
Flat Parallel Type THW Submersible .. 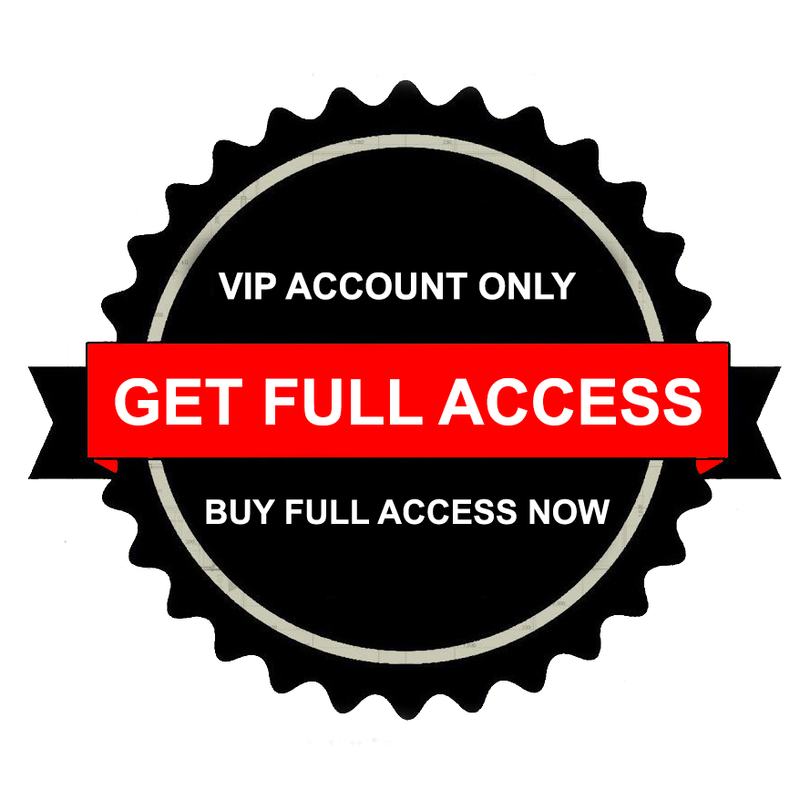 Round Double Jacketed Submersible P..
Flat Parallel Type UF-B Underground..
6x7 Sand Line Steel Wire Rope (SL)..
6x21 Cable Tool Drilling Line Steel..
19x7 Rotation Resistant Steel Wire ..
6x25 Casing/Tubing Line Steel Core ..
6x19 Rotary Drill Line Steel Wire R.. Type 304 Stainless Steel Aircraft C..
Construction grade wire rope used for pulling tubing and setting pipe. 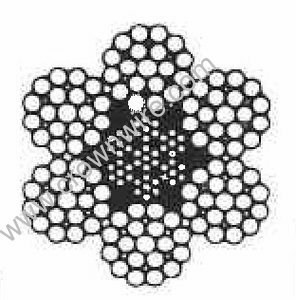 6 Strands with 25 wires per strand, with a maximum of 12 outside wires. 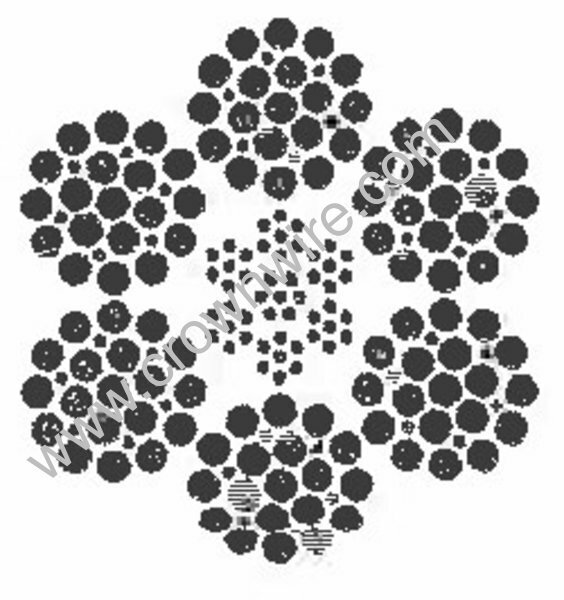 Regular Lay Rope The most standard, and accepted for a wide range of applications. The direction of the individual wires is opposite to the direction of the strands. Because of this, the rope is less likely to untwist, and therefore is easier to handle than lang lay rope. This rope is also less subject to crushing. Wires are laid geometrically to form strands, each composed of two or more wires. 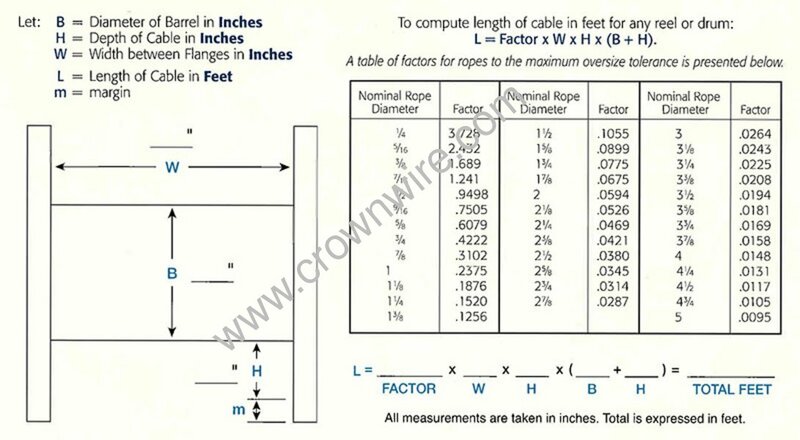 Breaking these strand configurations into several classifications is the basis for identifying wire rope.